and Christmas as sacred seasons. Advent is a season of expectation, when we prepare our hearts for the coming of Christ. Christmas is a season of celebration, when we joyously commemorate His birth. Here at KeepingAdvent.com, we invite you to rediscover these ancient patterns of faith. Learn about Advent: its roots in the Church Calendar, why it's observed, and how it's different than Christmas. Christmas is a reminder of hope fulfilled – confirmation that God keeps His promises. Resources to help you, your family, and church journey through the seasons with expectancy and joy. Download this free guide to help you and your family journey through Advent and Christmas with expectancy and joy. Resources for a blessed and fun St. Nicholas Day. An anthology from well-known Christian writers and thinkers, Watch for the Light: Readings for Advent and Christmas will deepen your experience of these sacred seasons. Perhaps more than any other season of the Church Calendar, Advent is saturated with a sense of eternity. Our kids love using an Advent calendar to count the days to Christmas. These three online devotionals will help you pause and reflect through the Advent season. 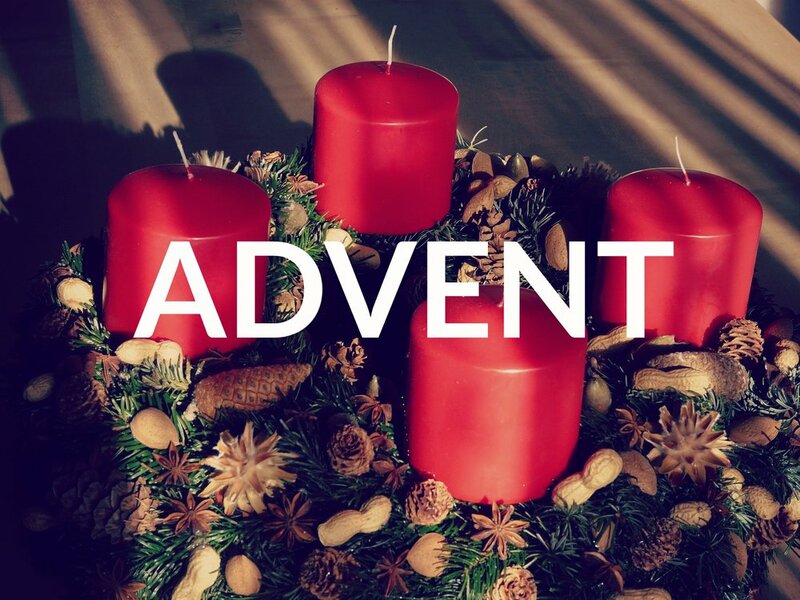 The themes for each week of Advent accentuate different biblical truths during the season. Check out these wonderful Advent resources from our pastors, Glenn and Holly Packiam. Antonie Schneider's Advent Storybook: 24 Stories to Share Before Christmas will enrich your kids' and your own journey through Advent.